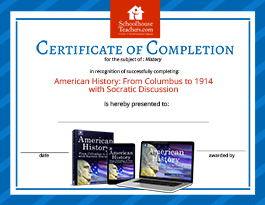 When the course is over, celebrate with a certificate of completion! 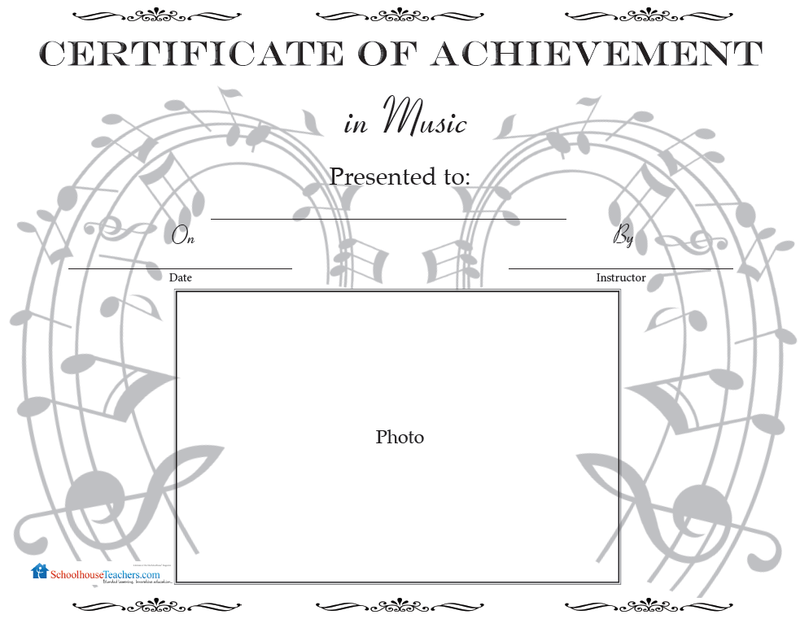 Simply download and print a certificate (there are more galleries at the bottom of the page). Then, add your child’s name and course taken. 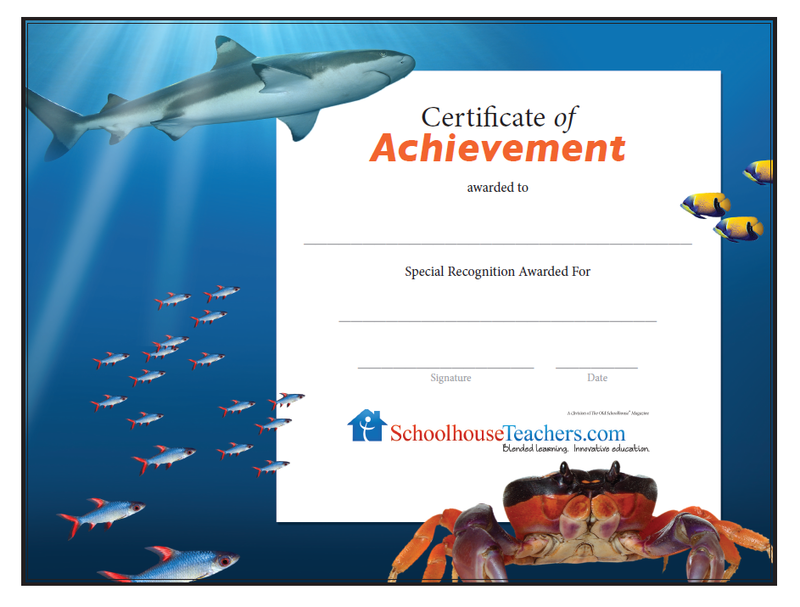 Frame the certificate, place it in a portfolio, or tack it up on your refrigerator. 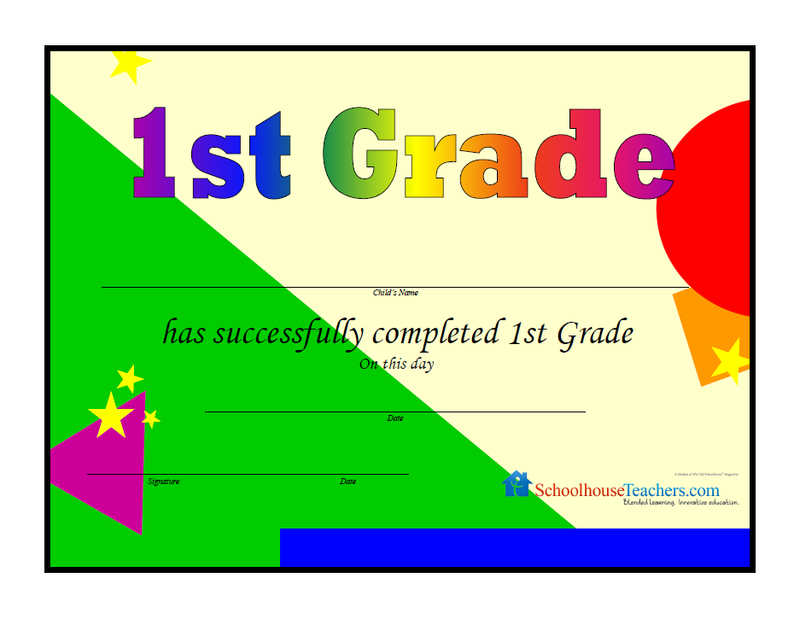 Both black-and-white and color options are available for some certificates. 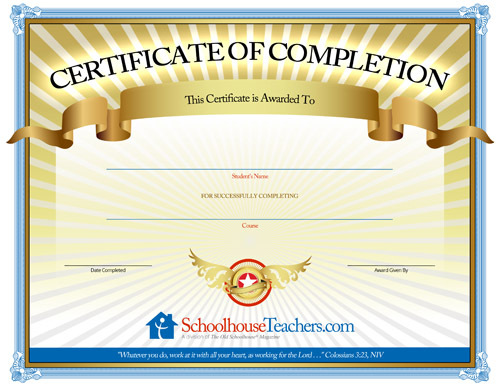 This is where you will find dozens of certificates you can print and personalize for your children. This collection will be updated, so keep checking back for more! 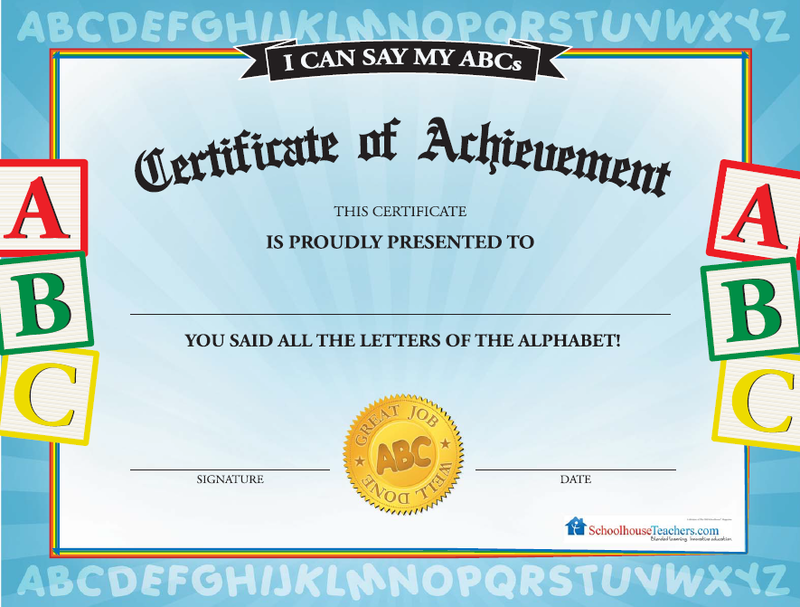 Click into a category below to view our certificate collection.